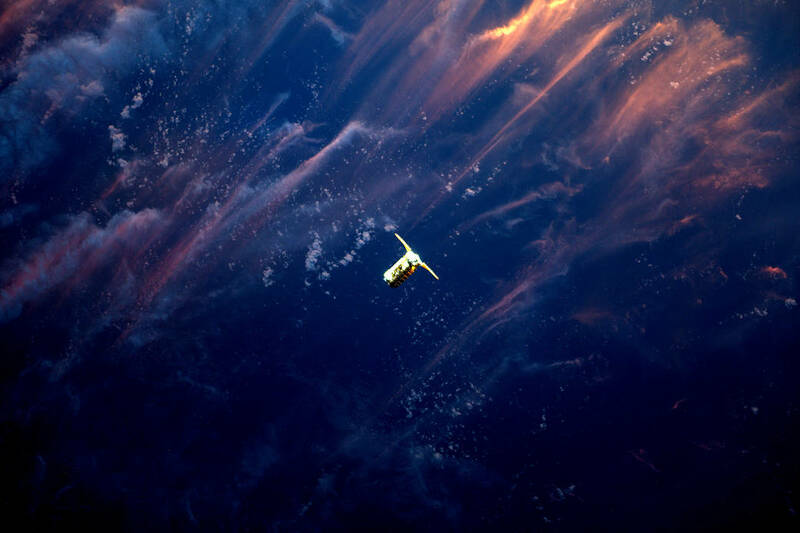 On Saturday April 22, 2017, Expedition 51 Flight Engineer Thomas Pesquet of the European Space Agency photographed Orbital ATK’s Cygnus spacecraft as it approached the International Space Station. Using the station’s robotic Canadarm2, Cygnus was successfully captured by Pesquet and Commander Peggy Whitson at 6:05 a.m. EDT Saturday morning. The spacecraft’s arrival brought more than 7,600 pounds of research and supplies to support Expedition 51 and 52. The Expedition 51 crew worked to offload the new science experiments and crew supplies this week.